Many people will have noticed the new "You Are Here" popup shop on the right while waiting at the London Road/Cheam Common Road lights (where the loft shop used to be). It is a bigger version of the Worcester Park popup shop which opened at 44 Central Road in August last year. Now while the question on everyone lips is undoubtedly "Why should North Cheam get a bigger shop? ", The Worcester Park Blog can at least reveal that there will be interesting things going on here to temp us to the other side (of London Road). 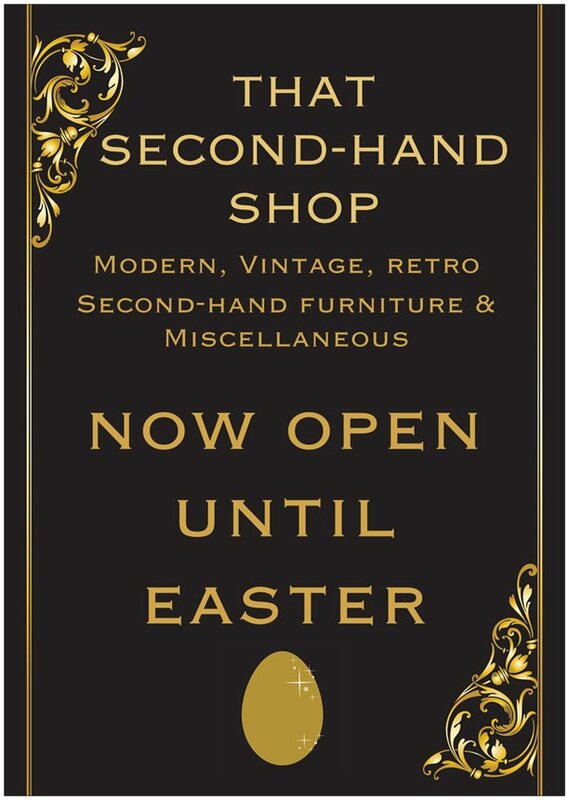 The first of these is tonight (6th March) from 5pm until 8:30 and is the launch of "That Second Hand Shop" which is renting one of two spaces there. From here they are selling a range of furniture and miscellaneous items spanning modern, vintage, retro and just plain old. Tonight they are offering free drinks, opening discounts and the chance to support Cancer Research UK with a cupcake! While on the subject of old, in the next room there is an ongoing exhibition of North Cheam through the ages. 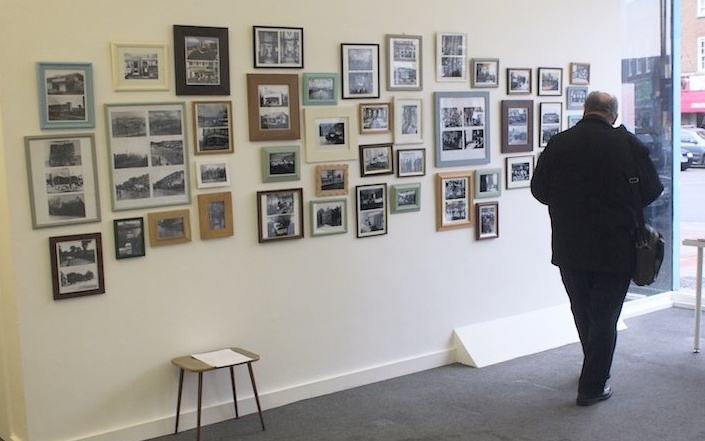 "Pictures of you" - the North Cheam Community Archive, is continually looking for old photographs, newspaper articles and stories from the area. If you have or know anyone with anything that may by of interest to the exhibition, please let them know. For more information visit www.picturesofyou.org.uk.